these to our special recipe. 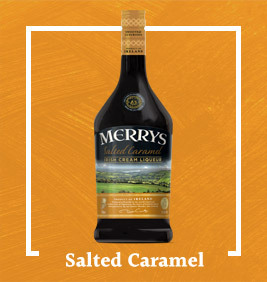 Merrys delicately blends rich Irish cream with fine aged Irish whiskey and natural flavours to bring you a unique range of cream liqueurs of unsurpassed quality. 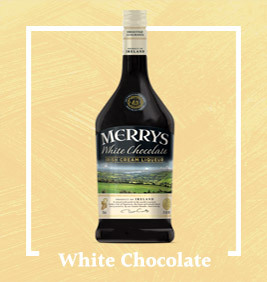 Merrys Irish Cream Liqueurs are produced in Clonmel, Co. 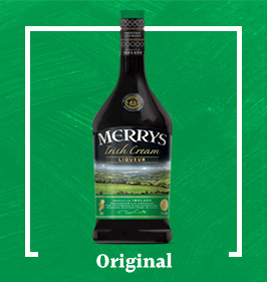 Tipperary, in the heart of Ireland’s finest dairying pastures, the world renowned Golden Vale. 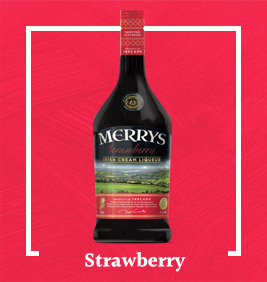 prepared and enjoyed at home.